Spider veins. They can truly have a negative impact on a woman’s self esteem. This condition affects nearly half of the population. If you often find yourself covering up with long pants and skirts, even on summer’s hottest days, these tips may be for you. Here are ten ways to get rid of spider veins naturally. This is crucial. When you are seated, be sure not to cross your legs. 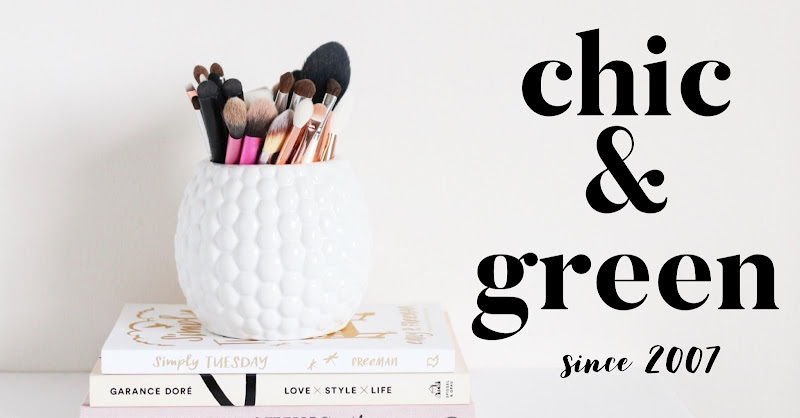 Elevate them on an ottoman or step stool as much as you can while seated. This is important for regulating blood flow in the legs and improving circulation. Not only are massages a relaxing treat, but they may improve your spider veins. Poor circulation is related to spider veins and we know that getting regular massages can improve your circulation. That’s why massages can be an excellent remedy for this condition. If possible, schedule a Swedish massage on a monthly basis. 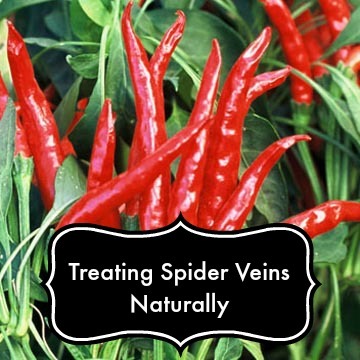 One of the most popular homeopathic remedies for spider veins involves the use of cayenne pepper. Anecdotal evidence suggests that mixing a spoon of cayenne into water and drinking it daily may bring relief because of cayenne’s effect on circulation. Cayenne pepper is also found in skin care products! 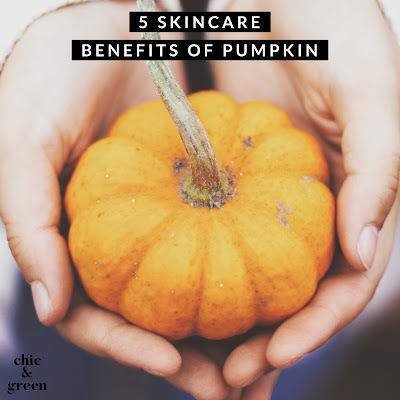 My favorite one is Perfectly Posh Hot Pepper ShaBang Body Butter. This cocoa butter-based muscle rub features Capsicum, along with soothing aloe vera and may be worth a try for your pesky spider veins. Movement benefits all of us. Whether it be riding a bike, swimming laps or taking a walk, exercise is essential to well being. It gets your circulation moving, which helps improve spider veins. These low impact exercises above use your legs, which will help prevent these unsightly veins from reappearing. 5. Support hose may help. Compression stockings aren’t exactly fashion forward, but they may greatly improve this condition. Plus, they are readily available at your neighborhood drugstore. They gently add pressure and get the blood flowing in the legs to help get the problem under control. It is an affordable, painless, and effective way to treat spider veins. 6. Be sure you’re at a healthy weight. If you are overweight, try to shed some pounds slowly and in a healthy manner. Not only will getting down to your ideal weight improve your overall health and self esteem, it may also help with your spider veins. If you are overweight, you are adding stress to your legs and feet, which both contribute to spider veins. 7. Make an apple cider vinegar compress. You can soak towels in a small basin of apple cider vinegar and wrap your legs in the towels. You can also apply as a compress. Why? The vinegar can help calm swelling, inflammation, and pain caused by spider veins. We recommend chilled vinegar, as anything warm applied topically may make the problem worse. Witch hazel is a cooling ingredient and when it is applied to the spider veins with cotton balls, it can help reduce the pain and swelling. Witch hazel also has astringent properties, making it an excellent choice for spider veins. Simply apply to a fresh cotton ball and pat onto affected areas. This is one of the best ways to soothe the discomfort that goes along with this condition. 9. Consider Gotu Kola extract. You know me. I love natural remedies, but I also need evidence and science when it comes to ingredients. This one I was not sure whether to include, but if you take supplements, you may want to give this a whirl. Gotu Kola has been used for thousands of years to treat many conditions. It is well known for treating conditions related to veins and circulation, making it a prime choice for spider veins. In fact, if you do an online search for this natural extract, you will find thousands of testimonials for people saying that their spider and varicose veins were cured by taking Gotu Kola. 10. Don’t forget the sunscreen. Skin care experts are quick to recommend sunscreen usage for many reasons. Using sunscreen can also help to prevent spider veins. Sun damaged skin and increased exposure to the sun actually make existing spider veins look much worse. Be sure to protect your skin from the sun. In doing so, you will help reduce the appearance of spider veins at the same time.